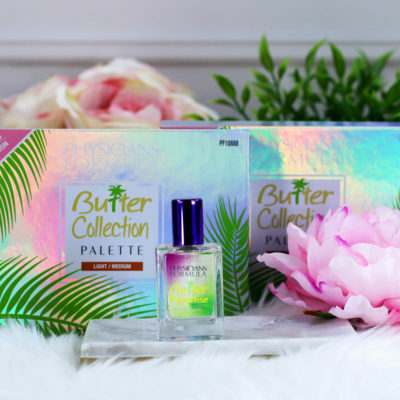 New Physicians Formula Butter Collection Palettes Review and Swatches! 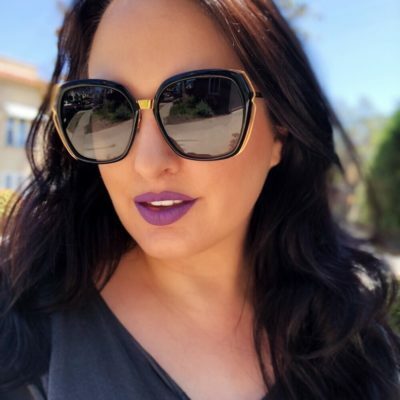 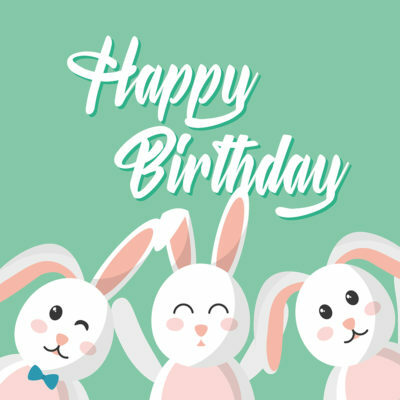 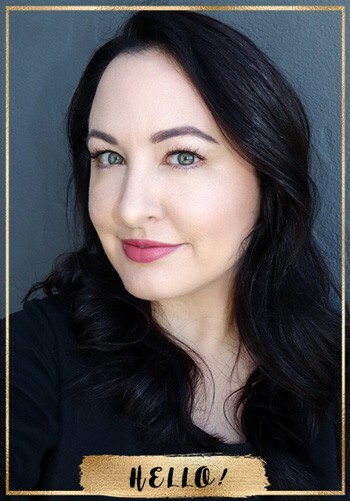 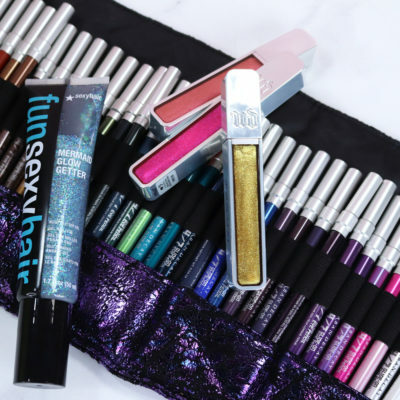 It’s My Beauty Bunny’s Birthday – Should I Shop the Sephora Sale? 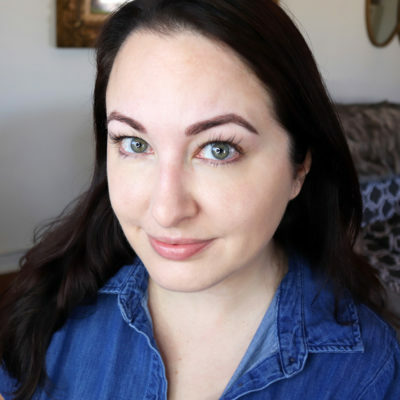 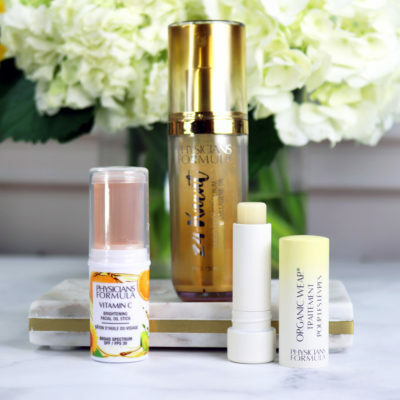 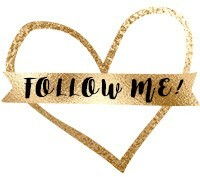 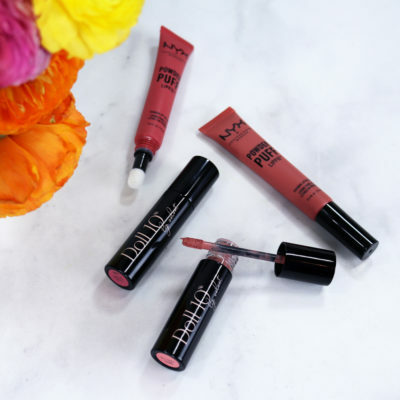 Cruelty Free Drugstore Beauty: New Skincare from Physicians Formula!